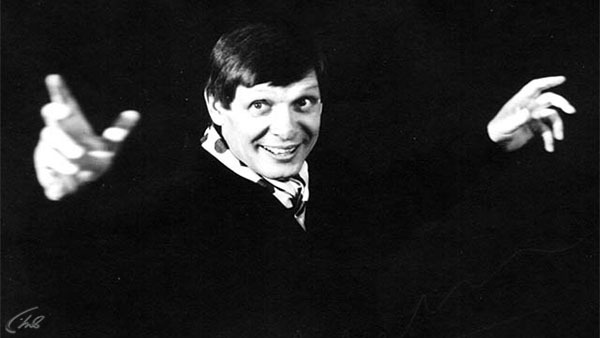 Eduard Anatolyevich Khil (Эдуард Анатольевич Хиль; often transliterated as Edward Hill); 4 September 1934 – 4 June 2012) was a Russian baritone singer and a recipient of the People's Artist Award of the Russian SFSR. 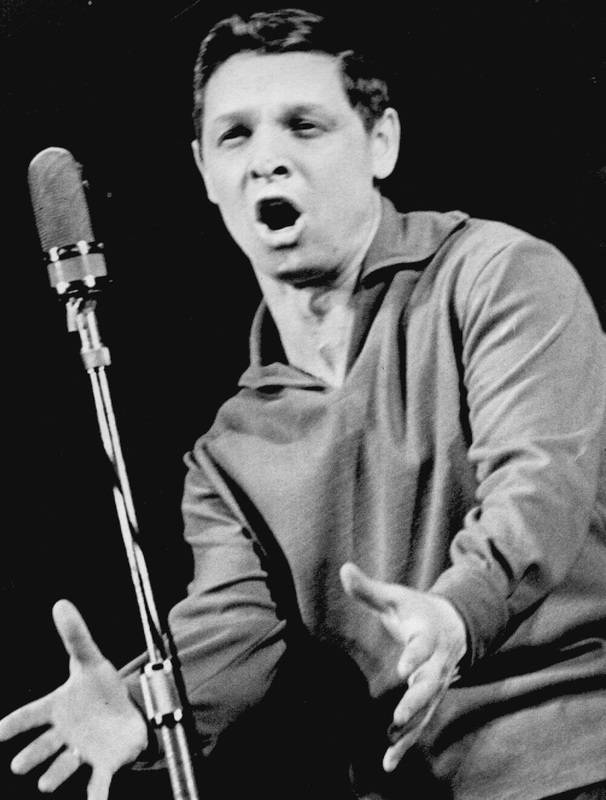 Khil became known to international audiences in 2010 when a 1976 recording of him singing a non-lexical vocable version of the song "I Am Glad, 'Cause I'm Finally Returning Back Home" (Я очень рад, ведь я, наконец, возвращаюсь домой) became an Internet meme, often referred to as "Trololol" or the "Russian Rickroll". Khil was born in Smolensk. 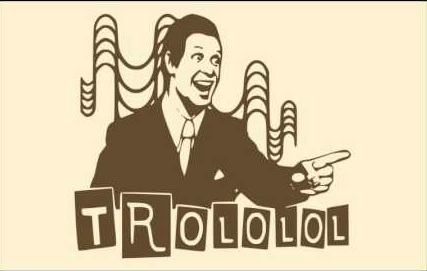 Life as a child was hard on Khil. With his family breaking up, he was brought up by his mother. During WWII, his kindergarten was bombed, he was separated from his mother and evacuated to Bekovo, Penza Oblast where he ended up in a children's home, which lacked basic facilities and needs, such as food. 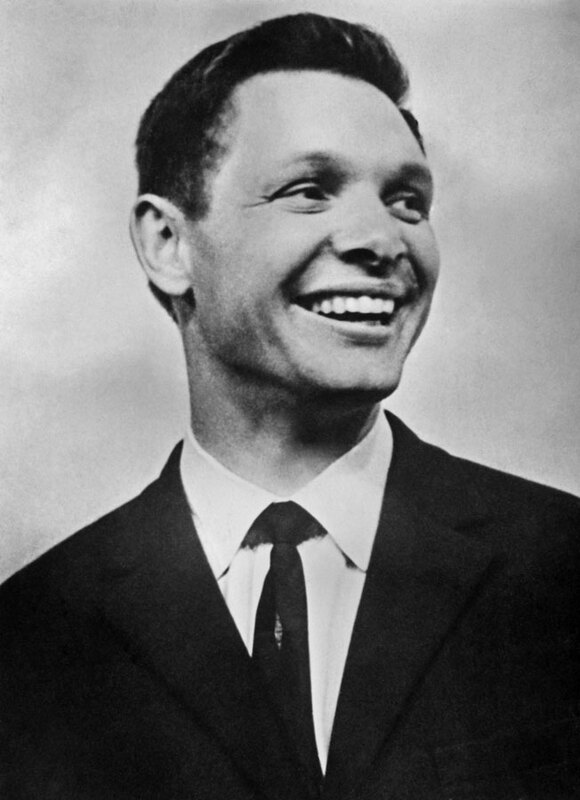 Despite this Khil regularly performed in front of wounded soldiers in the nearby hospital. 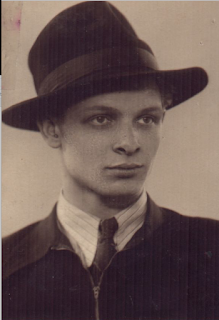 He was reunited with his mother in 1943 when Smolensk was liberated from Nazi Germany and in 1949 moved to Leningrad, where he enrolled and then graduated from printing college. 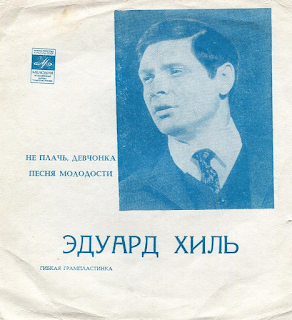 In 1955, Khil enrolled in the Leningrad Conservatory. He graduated in 1960. 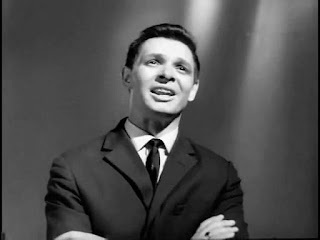 During his studies, he began performing various lead operatic roles, including Figaro in The Marriage of Figaro. 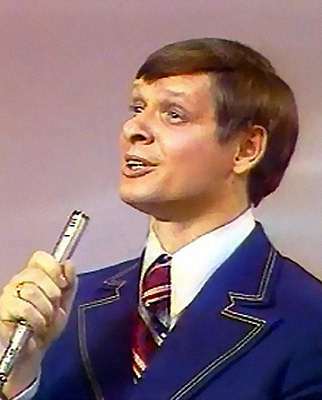 After graduating he fell in love with pop music and started to perform popular music. This led to him winning several prizes in the next two decades. He won the "All Russian Competition for Performers" in 1962 and was invited to perform at the "Festival of Soviet Songs" in 1965. 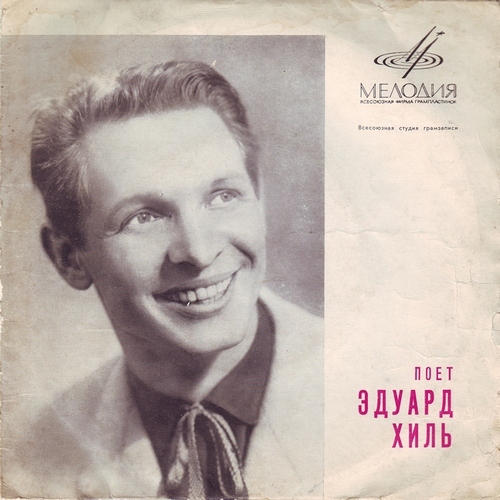 He attained second place in Sopot International Song Festival in 1965. In 1967, composer Andrey Petrov won the USSR State Prize for a collection of songs performed mainly by Khil, and in 1968 Khil won the Meritorious Artist of the RSFSR. 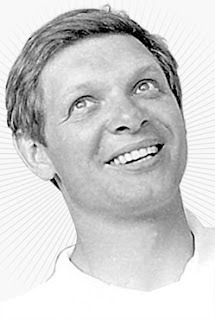 The Order of the Red Banner of Labour was awarded in 1971, and Russia's most prestigious artist award, the People's Artist of Russia, was awarded to Khil in 1974. 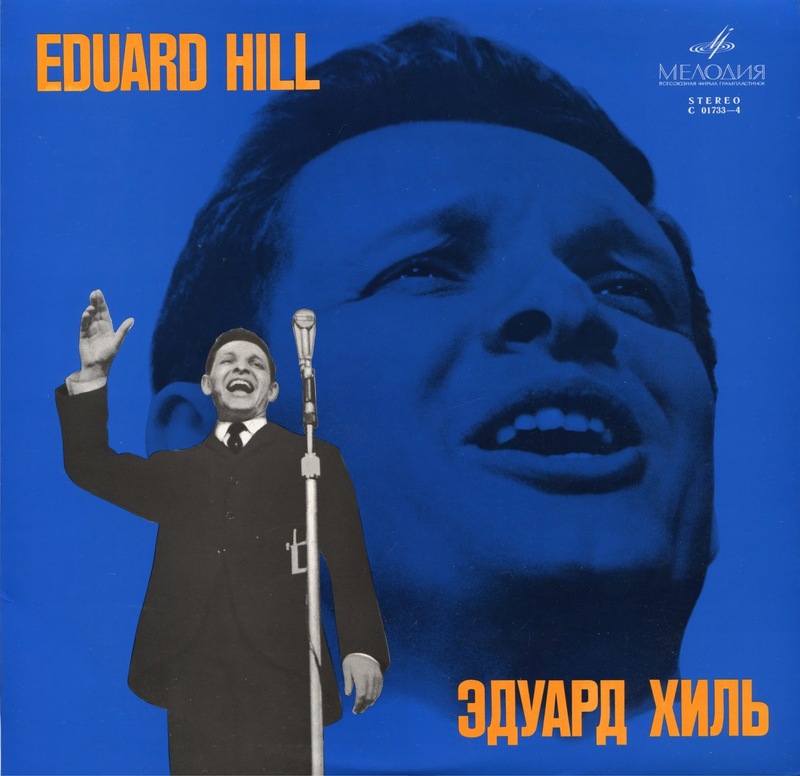 He was so successful that the public called him the 'Symbol of Leningrad'. Between 1977 and 1979, Khil taught solo singing at the Saint Petersburg State Theatre Arts Academy. 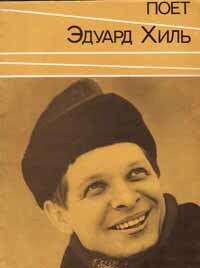 Khil toured in over 80 countries and lived at Tolstoy House in St. Petersburg. 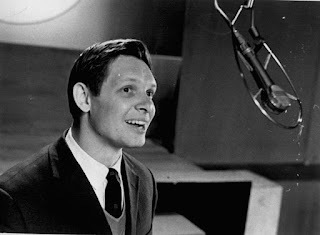 After his singing career faded in the early 1990s, Khil re-entered private life and worked in a cafe in Paris, singing cabaret. 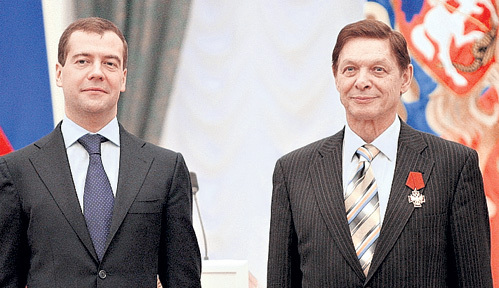 For his 75th birthday, Khil was awarded the Order of Merit for the Fatherland, 4th Class in 2009 by Russia and in 2010 performed in St. Petersburg's Victory Day Parade. Khil's manner of execution of songs is unique and easily recognizable in Russia, characterized by charm, always having a great sounding bright, sonorous voice and the flight of lyrical baritone, with the powerful charge of optimism and humour. In July 1958, Khil met his future wife, the ballerina Zoya Pravdina, while performing alongside her at the Leningrad Conservatory. During the summer and fall, they toured together, and quickly began a romantic relationship. They were married on 1 December 1958, and stayed married until his death in 2012. 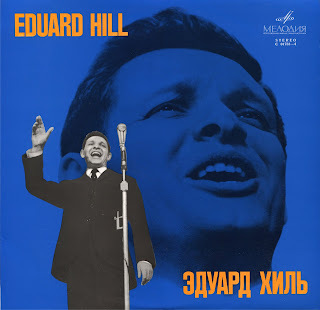 Enjoy Eduard Khil’s unique style!